Emily loves training her nurses and that's why she doesn't want to become the assistant matron at St Angelus. This means there's a vacancy for the function. When the experienced Miss Van Gilder is being hired Emily knows the hospital has a problem. Miss Van Gilder is too strict, she doesn't care about the patients and doesn't seem to have any empathy. There's also something strange going on with her and Emily and her friends need to discover what it is before she manages to ruin everything they've worked so hard for in the hospital over the years. Emily's student nurses are now in their second year. Dana, Victoria, Pammy and Beth are trying to cope with miss van Gilder's tyranny. Dana works with children and there's one boy she likes in particular, Joe. He has severe lung problems and is being taken care of by his sister Lily. Lily knows her brother is really sick, but miss Van Gilder is against his admission. She puts the patients of St Angelus at risk and what will happen if she gets more power when the hospital board would approve her plans? If she gets her way many people will lose their jobs and Miss van Gilder doesn't care what the consequences of her actions are as long as she gets her way, can she be stopped? The Children of Lovely Lane is a fantastic book. 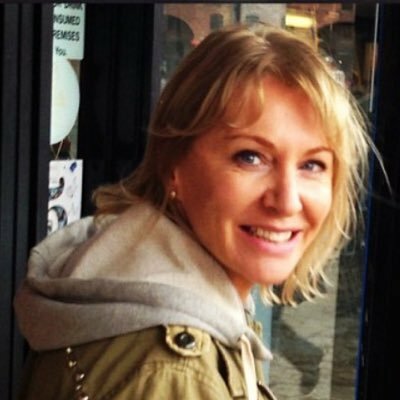 Nadine Dorries writes about the nurses, doctors, household staff, porters and patients of St Angelus and they're equally fascinating. There is so much going on in the busy hospital and I loved reading about the characters of The Angels of Lovely Lane again. The nurses are all from different backgrounds, which makes them interesting to read about. I enjoyed getting to know more about both their love lives and their work. I smiled when they were happy and felt sad when they weren't. I always like it when I feel so involved. It was great to read about Emily again. She keeps being strong, dependable and sweet and she always helps everyone with their problems. That makes her such a lovely character and she instantly found a way into my heart. She represents everything that's good in the hospital while Miss Van Gilder is the exact opposite. Miss Van Gilder is malicious and cunning and getting to know more about her plans kept me on the edge of my seat. I hated her from the start and that feeling only grew because of the way she treats little Joe. Lily is a kindhearted person and Joe is the most precious thing she has. She's incredibly strong and I shed quite a few tears reading about their difficult life that miss Van Gilder threatens to make even harder. 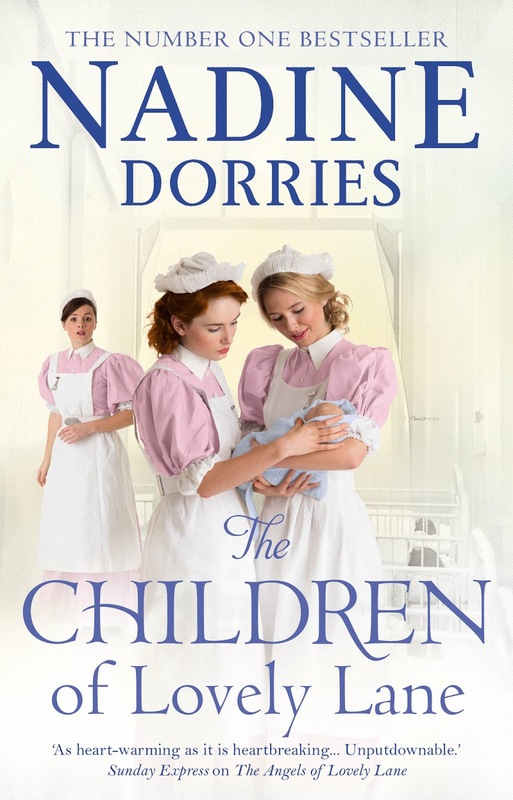 The characters of The Children of Lovely Lane all greatly impressed me and I love it when a book evokes many strong emotions. 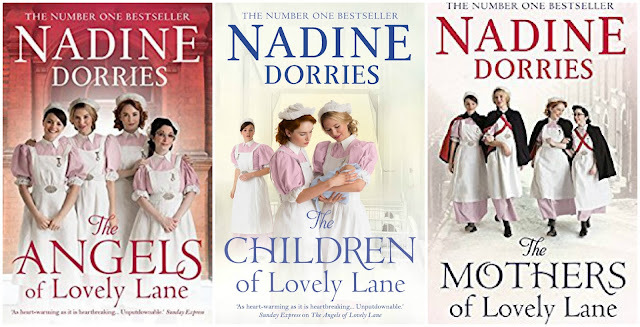 The Children of Lovely Lane is a multilayered book and Nadine Dorries is a very skilled writer. She weaves her parts, the stories of many fabulous characters, together into a beautiful whole and the result is mind-blowing. I love her gorgeous sentences and sensational plotlines. The story is filled with surprising twists and turns. St Angelus is a special place that's being held together by admirable people. The fifties are a time of change and Nadine Dorries has clearly done her research. It was fun to learn about the start of the NHS and to see how slowly the country starts to thrive again after the challenging years of the Second World War. The Lovely Lane series is a brilliant combination of interesting history, an extraordinary setting and characters with big hearts. I highly recommend this amazing story. You should read The Angels of Lovely Lane before The Children of Lovely Lane to fully understand the story. 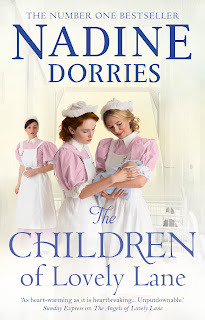 The nurses of Lovely Lane – Dana, Victoria, Pammy and Beth – are now in their second year and are about to face some truly harrowing and difficult times on the wards. St Angelus needs a new assistant matron, but the members of the Liverpool District Hospital Board have overruled Emily Haycock and Dr Gaskell in their choice. Enter the mysterious Miss Van Gilder from somewhere down south. The life of St Angelus is soon disrupted as her proposals turn the running of the hospital upside down and threaten the jobs of the domestics and porters. But Miss Van Gilder harbours a dark and dishonest secret, and the staff – who are used to looking after their own – set out to uncover it. Will they do so in time, before her meddling begins to affect the morale of the nurses and put the lives of their patients in danger? For one very sick little boy, especially, it will be touch and go. I was first elected as an MP for Mid Bedfordshire in May 2005 and my feet really haven’t touched the ground since. My background is one of nursing and business, broken by a spell of teaching in Africa. The mother of three daughters I am originally from Liverpool and arrived at my constituency via a long spell in the Cotswolds. As an MP I constantly draw upon skills learnt or gained during my pre political life. A constituency of 77,000 homes, there are plans afoot to increase this by a further 12,000. Preventing Mid Bedfordshire from being swamped by concrete remains my main focus and my biggest challenge. As a young nurse living on a council estate, I learnt to communicate with people from all walks of life. After all, you never knew who was going to arrive in casualty next; the homeless drug addict or a barrister. This is a skill which has served me well every day in my role as an MP. I like to think that, whilst having developed a reputation as a tough campaigner and fighter on behalf of constituents, they know that I’m just as able with a box of tissues and a big shoulder to cry on. That will always be at the heart of everything I do. Representing, speaking out, working hard for every individual who needs my help, regardless of whether they vote for me or not or what their political beliefs are. It is of no consequence to me. I am here to represent everyone in Mid Bedfordshire and will continue to do so whilst always carrying with me the knowledge that it is the hugest privilege and honour to do so. 1. Could you name three random facts about yourself? I hate liquorice, aniseed and fennel. I've been on a diet for forty years. I try not to eat red meat. 2. What inspired you to write The Angels of Lovely Lane? My editor inspired me to write. Angels. I wrote an e-short story called Run to Him, about a nurse in Liverpool, which did quite well. We were chatting over lunch one day and she said, " I would love you to write a hospital based drama, can you do that?" And so, I had a go and as I trained as a nurse in the North West during the 1970's, I had plenty of material to use. 3. 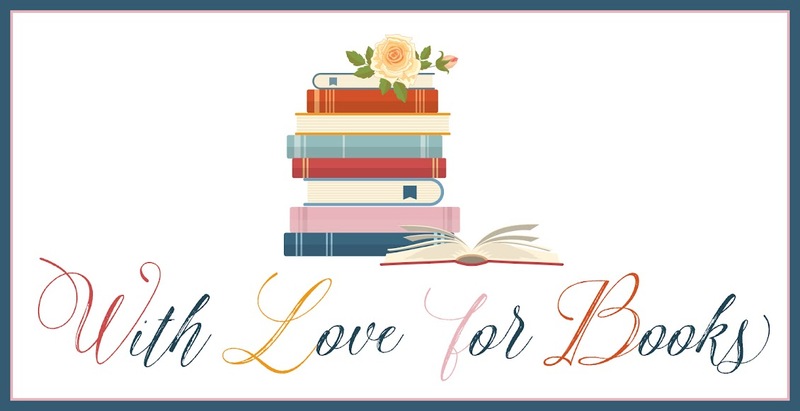 What do you like the most about (writing) historical fiction? I just love writing. 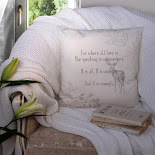 It's like asking me, "why do you enjoy knitting," I just love tapping into the creative side and using my imagination. 4. Your main character’s don’t have it easy, but they manage to achieve a lot. What are the three characteristics a good, strong heroine always has to have? Well, not being a professional author as such, I don't really have the time to study the art of creating a heroine. I just open the lap top and write. However, I suppose given that I have survived a certain amount of adversity in my own life, I would say that a 'heroine' needs to have a certain quality that is almost undefined. Maybe it's hope, or an inbuilt mechanism for survival, but, there is always a point at which you mentally turn a corner and are determine to fight your way out and up. I think that's what mine do. They eventually find their feet and push on. 5. The wonderful friendship and support is one of the things I love about The Angels of Lovely Lane, where does that warmth in your stories come from? I was very lucky, I trained with amazing nurses. I didn't realize at the time how special those years were, or how lovely the nurses I began my training with were. We had a bond. It's still there all these years later. 6. Your stories are well researched, how much time to you spend on each story and do you have any advice for writers who are trying to tackle this very important element of the craft for the first time? 7. Your stories are both gripping and romantic. How do you find a good balance between drama and love? I don't look for a balance. I think I'm writing about real people and situations and so it happens naturally. 8. How do you combine politics and writing and does one career inspire the other? Anyone who does nothing but politics, is a very boring person indeed. However, lots of politicians write. It is a release. A creative outlet that helps to maintain a balance. It is possibly the intensity of the role, the surroundings of Westminster, being trapped in such an overwhelming building for four days and nights a week. 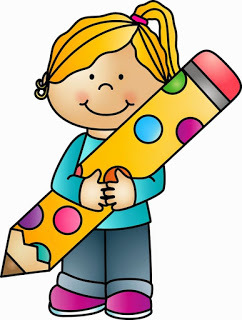 The school canteen food, the duplicity of colleagues, the friendship of colleagues, the compassion and ferocity of beliefs in colleagues - if is all so stimulating that I cannot but help believe that the stimulation of working as an MP contributes greatly to my creativity in writing. One very lucky winner will receive a paperback copy of The Angels of Lovely Lane. Great questions. I really like the sound of this book. I love the sound of this book. Thanks for the great interview. This reminds me of Little Women, with the old-fashioned feel. These books look great - I ll like them because I'm a nurse too. Who are the beautiful ladies from the book cover? Fantastic interview, really excited about the book! Great interview, this book sounds like a fun read! Thanks for the chance to try it out! What era is this story set in? these do look like great reads!! This book sounds just the sort of book I would love to read! Sounds great! I love reading these kind of stories. I have enjoyed other Nadine Dorries books so I'd love to read this one. These books sound great. Thanks for the awesome review. 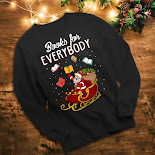 I would love to read any of these books. I can relate so much to your 3 facts haha. I don't understand why liquorice exists. Perhaps if I did eat it I wouldnt need to be on a diet though! Fennel etc are my most favourite things! These books sound really gripping. I really like the sound of this book.